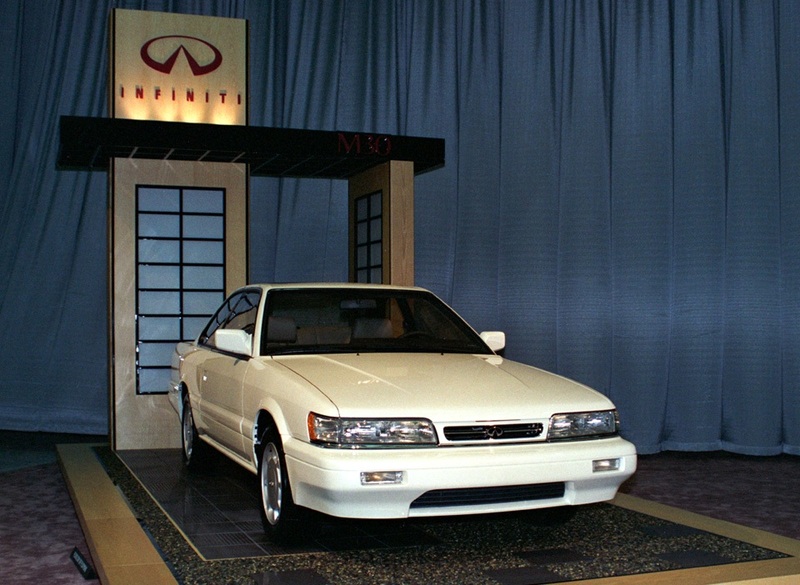 In 1990, Nissan launched their American luxury division, Infiniti. This was to rival Toyota’s Lexus and Honda’s Acura. To compete with those respective line ups, Nissan chose 2 models to test the waters in America. The Q45 and M30. The flagship of Infiniti was the Q45. Let’s get to the M30! The M30 was a car that was chosen based on a few factors. While many of us enthusiasts feel that the M30 was a downgraded Leopard that Nissan/Infiniti used as a filler til Nissan/Infiniti could establish other models for the line up. This made the M30 a “stop gap” car. The M30 have limited production numbers and it only sold for 3 years (1990-1992). While it was a direct competitor with Acura’s Legend and Lexus SC series, the support was limited. That included promotion and options. After the critics took aim at the M30, there was slight improvements and in 1991, they introduced the convertible version. The M30 is a 2 door coupe that was based on the later version of the 2nd generation Nissan Leopard. The M30, luxury name reference to the engine size, was powered by a VG30E (3.0 SOHC) V6 engine. The engine was shared with other US model cars such as the 1983-1989 Nissan 300zx, 1983-1989 Nissan 200sx, and 1985-1994 Nissan Maxima. The layout is FR, front engine, Rear wheel drive. 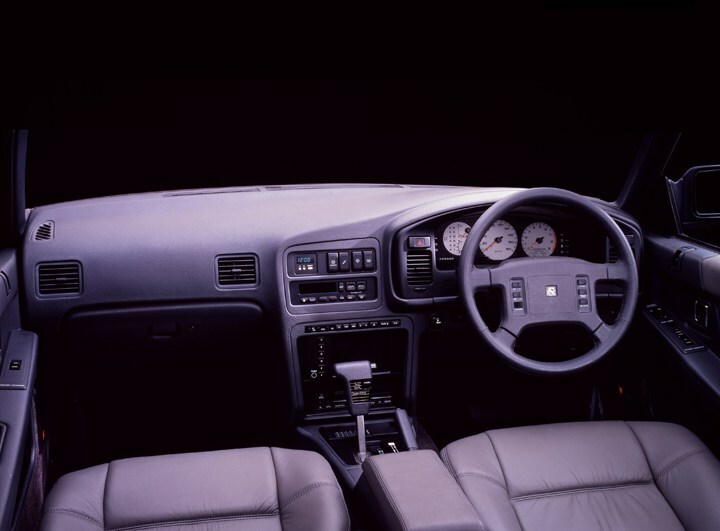 The VG30E was coupled with 4 speed Automatic transmission with electronic overdrive. There was no other variation available in the M30. When the M30 was being designed, it was mentioned that the style they wanted for this version of the F31 was a conservative coupe. The styling also reflected the era when cars were coming out of the 1980’s boxy style to a slightly curvy design (Look at 1993 Honda Accord and Mitsubishi Galant as examples). 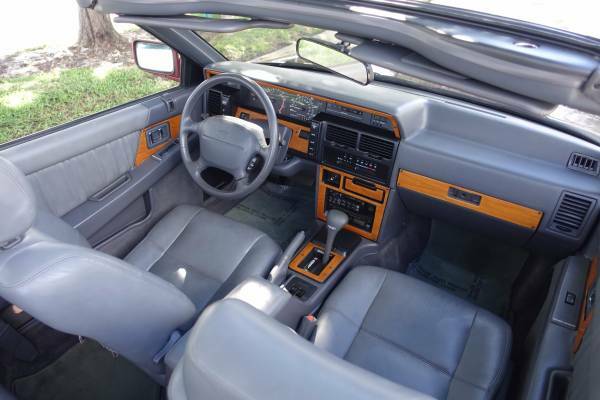 The earlier version (referred to as the Zenki F31) was never available in US markets, offered a boxier/sharper design along with 1980’s high tech options (digital gauge cluster for example) was considered flashy, even though the M30 did come with a digital climate control. Nissan repackaged the Nissan Leopard to meet US standards. This lead the M30 to weigh more due to reinforcements throughout the M30. The M30 didn’t get the best reviews and some critics said it was a lack luster car compared to the others in its class. To try and bring appeal to the M30, a convertible was offered. The M30 was offered in 5 main colors (Obsidian Black, Burgundy Berry Pearl, White Quartz, Beige Pebble Metallic, and Silver Frost). There are also 3 two tone combinations (Black obsidian top/Grey slate bottom, White Quartz top/Beige pebble metallic bottom, and Blue Grey Storm Metallic top/Gray slate bottom). 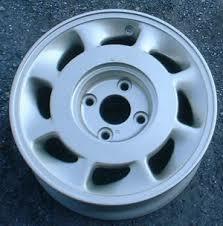 The typical Infiniti M30 Wheels was 16 inch 8 spoke wheel with 4×114 bolt pattern. 3 finishes were available. Grey, beige and Chrome were the options. 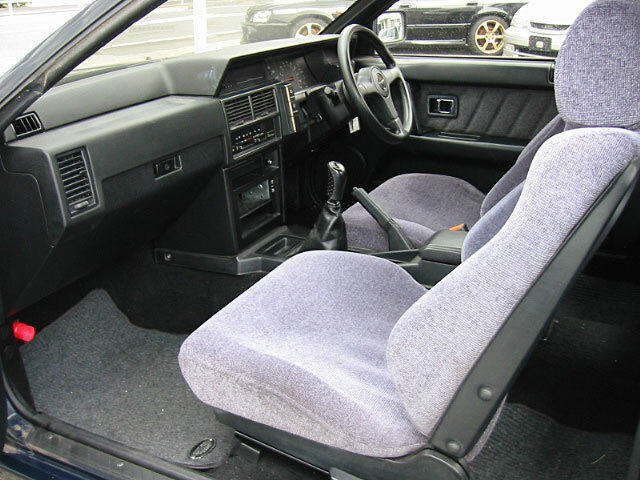 The interior of the M30 was offered in leather and depending on what exterior color you got, there were specific options. White, Beige and Graphite were the interior colors available. It was mentioned in the Road and Track M30 articles that the challenge the designers had was converting the Leopard to Left Hand Drive. It is truly unknown why the M30 did not come with a Kouki (referring to the later model) Nissan Leopard’s dash, but a square dash that is the mirror image of the R31 Skyline. Infiniti M30 dash with wood accents. As mentioned earlier, the M30 did not have much options. According to Infiniti’s brochure, options were factory spoiler, Infiniti car phone, Sony CD in dash player, Sony CD changer (mounted in the trunk), engine block heater, battery warmer, fog lights, locking lug nuts, infant/child safety seat, sunroof wind deflector, and front air dam (which many of us assume it is a lip spoiler for the front bumper). Many of these options are common, mainly the Sony stereo, but others were speculated about because there has been little evidence of them existing such as the front air dam /front lip. The M30 did not have other trim levels. It basically stayed the same with slight changes through the years. An example is a 1990 M30 with cable speed sensor, while the 91-92 has electronic. The M30 only lasted 3 years before being replaced by the J30.